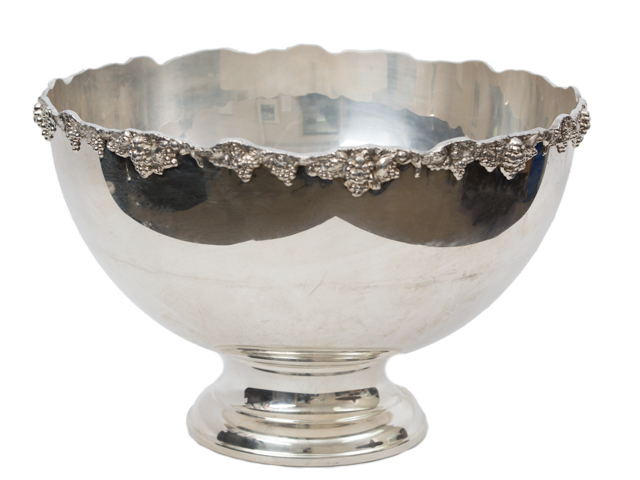 Event rental punch bowl. Perfect for parties, weddings and special events where beverages are being served. 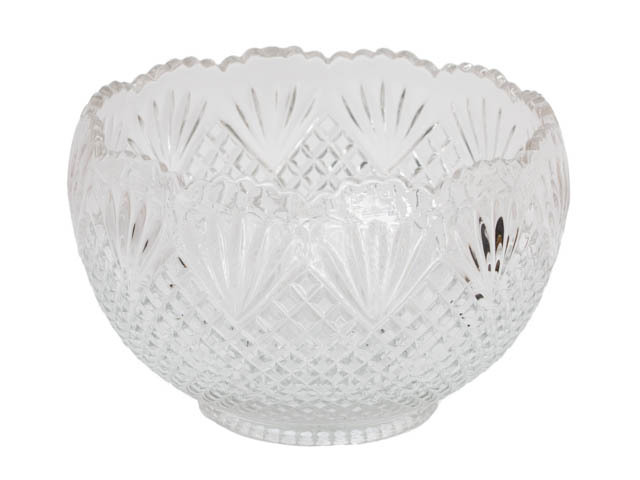 * Please call us for any questions on our punch bowls rentals in Kent WA, serving the Greater Puget Sound area.